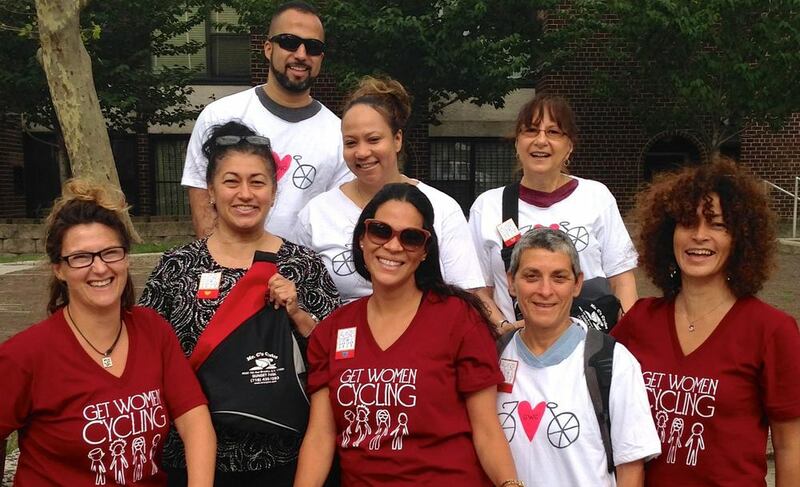 Get Women Cycling (GWC) provides members with personalized service, education, and support for bicycle riding. Our program includes individual consultations for various types of services from bike purchasing and repair to riding safely. We work hand-in-hand with neighborhood bicycle shops to ensure positive well-rounded retail experiences. We also teach educational workshops, lead guided bike rides, fundraise, and promote bike-friendly businesses and community organizations. Check out our awesome members, bike share workshops, idNYC group ride, indoor cycling events and more. © 2018 eppur si muove, inc.